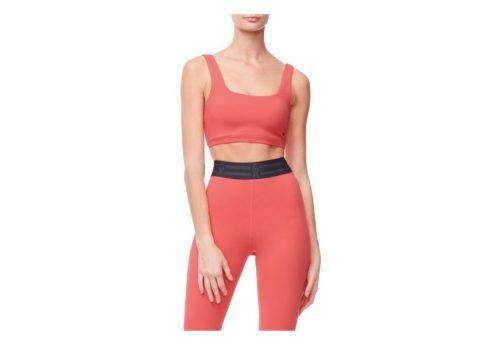 It’s hard enough to find workout wear that looks and feels good on your body. It’s even more difficult to find a single brand that’s doing it well for an inclusive size range. Today, though, more activewear brands are making it their mission to create clothing to fit everybody. And guess what? They’re doing it in a way that isn’t only accessible, but also super-fashionable. 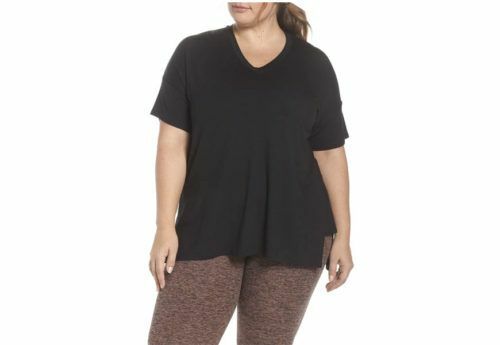 The below seven brands are offering sizes that range from XS to 3X (and then some). They are setting the bar for all others to follow suit, making the statement that you don’t have to sacrifice quality or style for size. Here are the best size-inclusive workout brands you need to know. Good American has built its entire brand (jeans, bodysuits, activewear, and more) on the platform of size inclusivity. Whether that means offering identical styles in straight and plus sizes or proving that you can’t very well put any body shape or size in a simple category, Good American has your back, with a size range that goes from XS to 4XL. 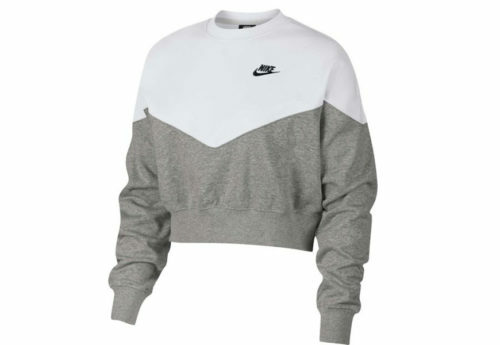 Longtime fitness staple Nike now makes workout wear up to size 26. Starting in 2016, the brand ramped up the extension of its size range, offering 0 to 26 in so many get-yourself-sweaty styles. 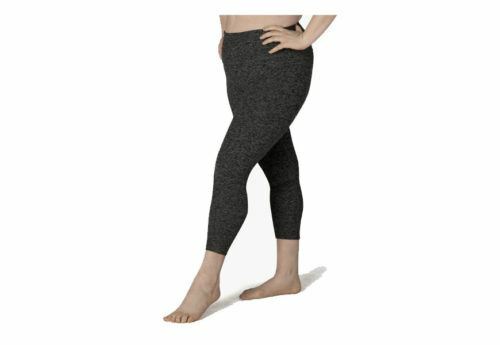 Last year, as a response to widespread customer feedback, Beyond Yoga extended its range of sizes to include XXS through 3X. 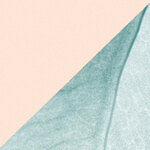 Next up: an even larger range of prints, colors, and styles. 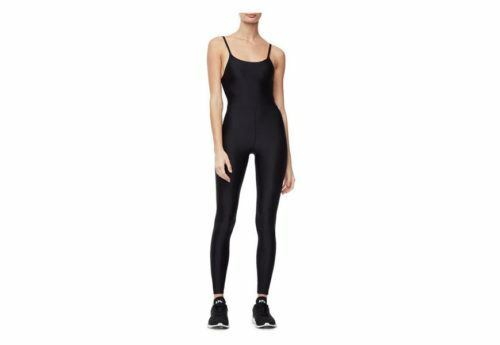 It’s hard to say what’s most thrilling about Target’s in-house activewear collections. JoyLab nails those of-the-moment prints and patterns, while C9 from Champion has performance-level fabrics—and within both brands, many styles are available in sizes from XS to 4X. Plus, hello, it’s affordable enough for you to buy a matching set and still afford a $10 green juice. Girlfriend Collective is setting out to check all the boxes. It offers activewear in a rainbow of hues, and it’s also an eco-friendly and sustainable line made of recycled materials. 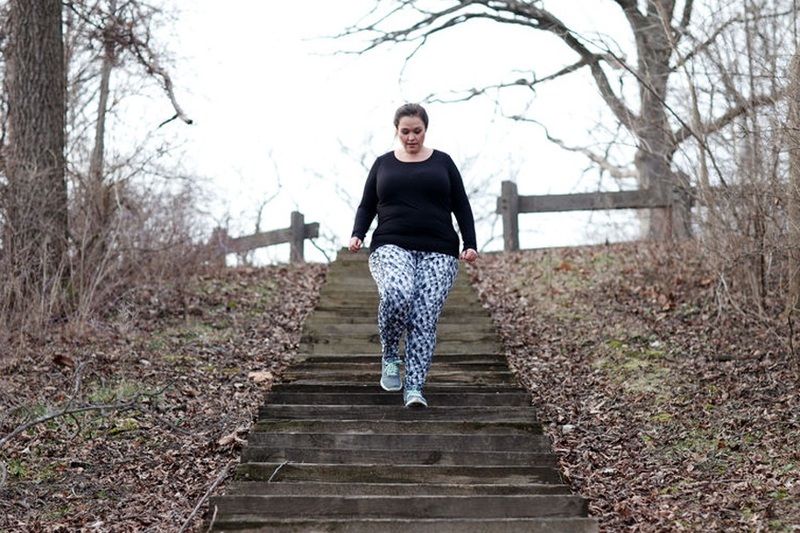 Above all, though, the workout brand is more size-inclusive than any other, offering each piece in sizes from XXS to 6XL. 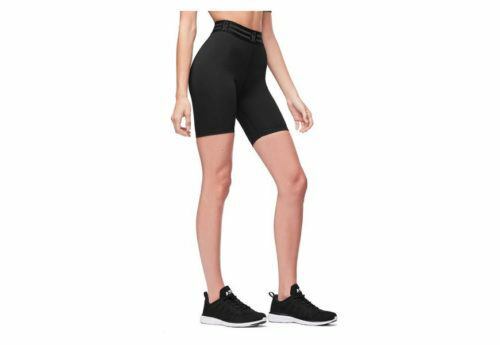 Superfit Hero offers classics (shorts, leggings, and sports bras) in a large range of bold colors, with sizes from XS to 5XL. What’s more, the brand’s website allows any girl to find her ideal body-positive fitness class, trainer, gym, and more—all in her local area. Here’s why some fashion brands are slow to join the size-inclusive movement. And don’t miss these inclusive fashion lines, which have something for everyone.